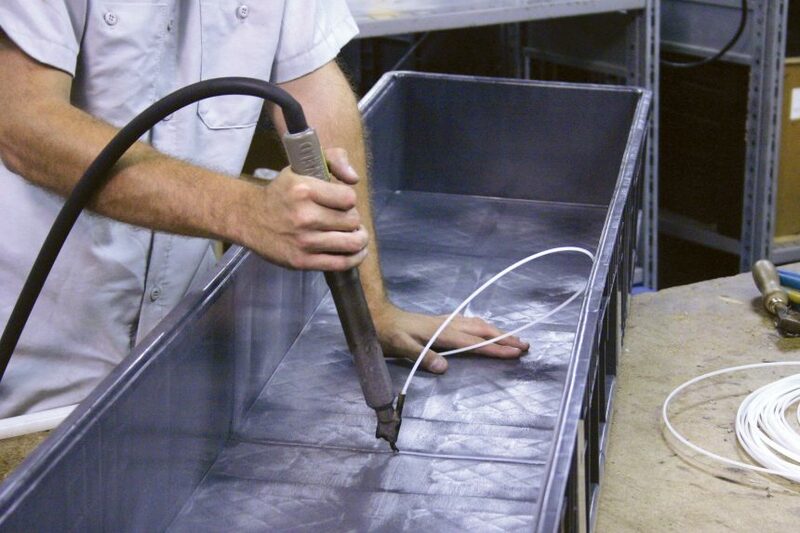 Cut and Weld capabilities allow us to increase or decrease the length, width or height of any existing SCHAEFER container to fit your specific need. Tests have shown that cutting and welding does not affect the strength or integrity of the container. 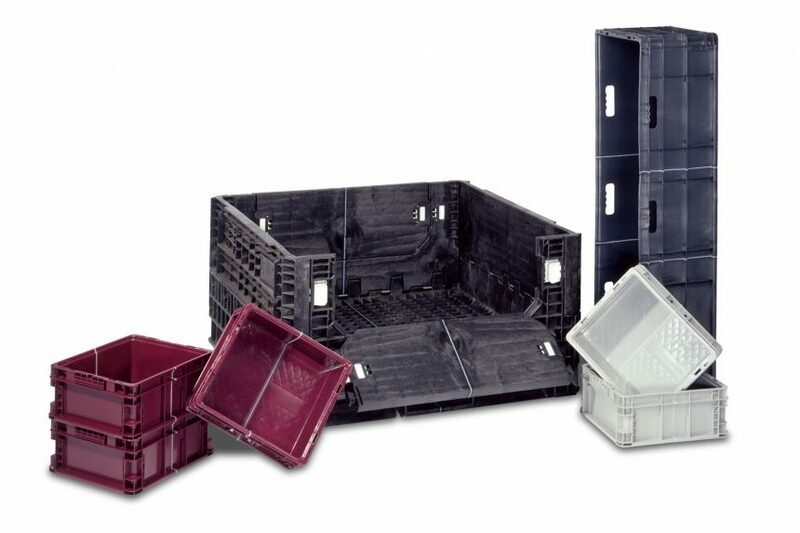 The cut and weld process offers custom size solutions, shorter lead times and eliminates the tooling costs normally associated with building a custom container or plastic corrugated tote.